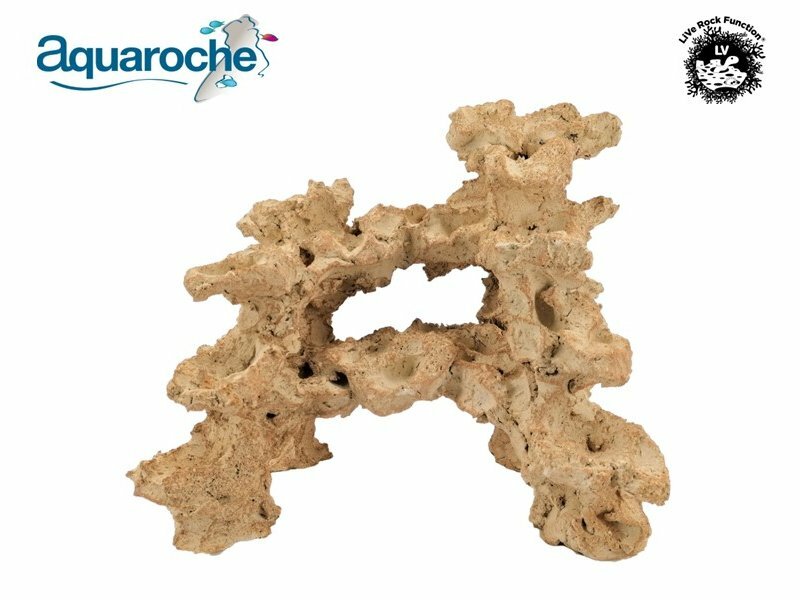 These rocks for marine water recreate underwater landscapes, with shelters, overhangs,shadowed areas and ledges exposed to light areas. 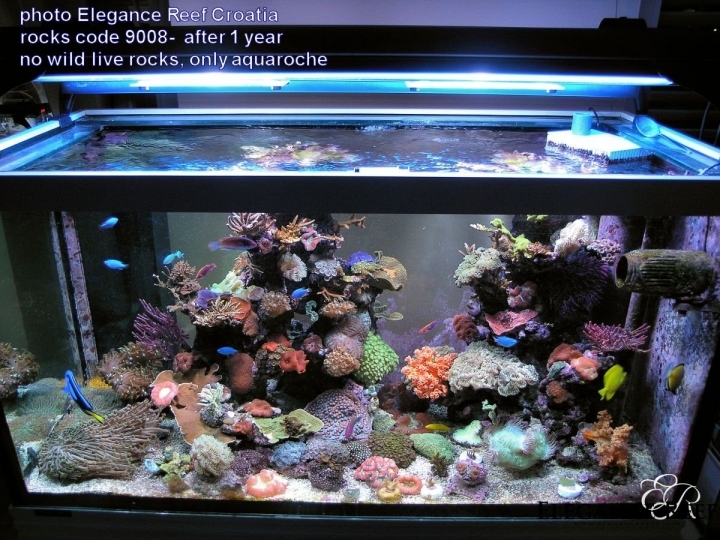 You can use them singly or put them together or link them with “coral bridges”. 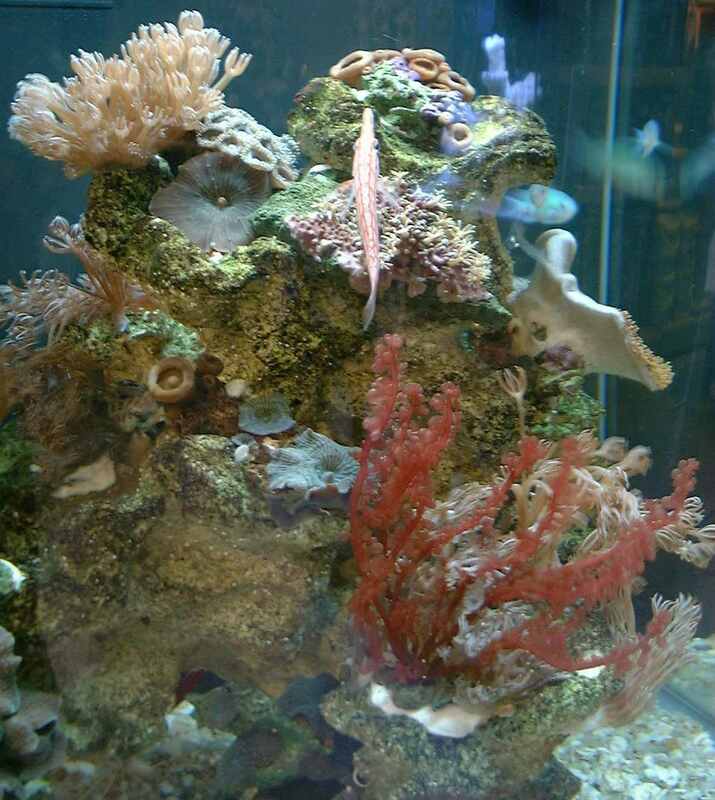 Put live rocks or eco reef plates in the ledges, you will have a much bigger decor. 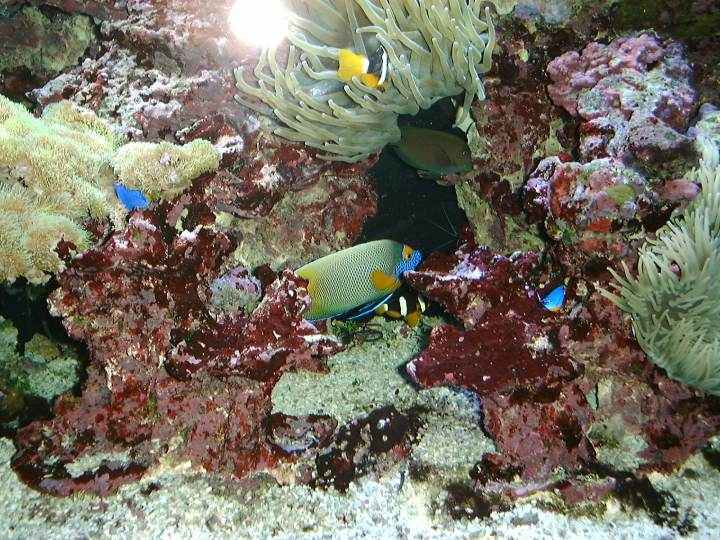 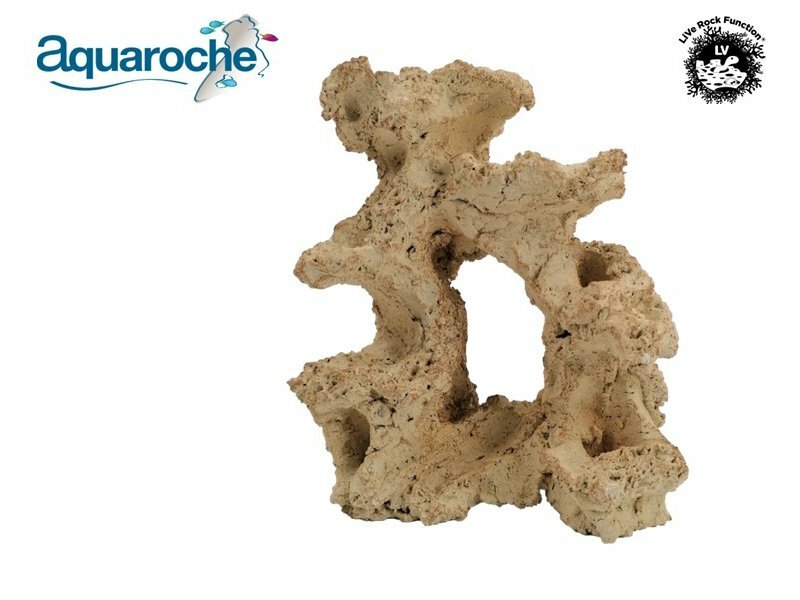 These decorations are neutral and can be used in fresh water, for cichlid fish and in reef aquariums. 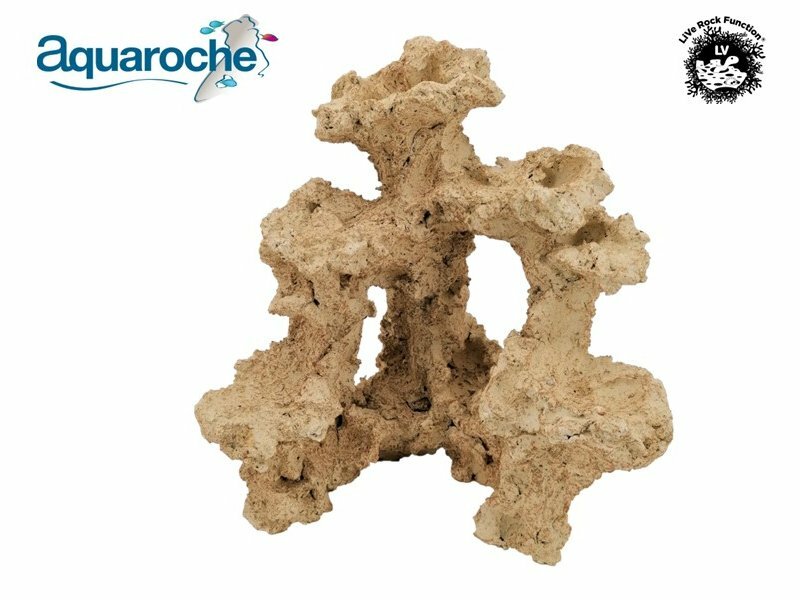 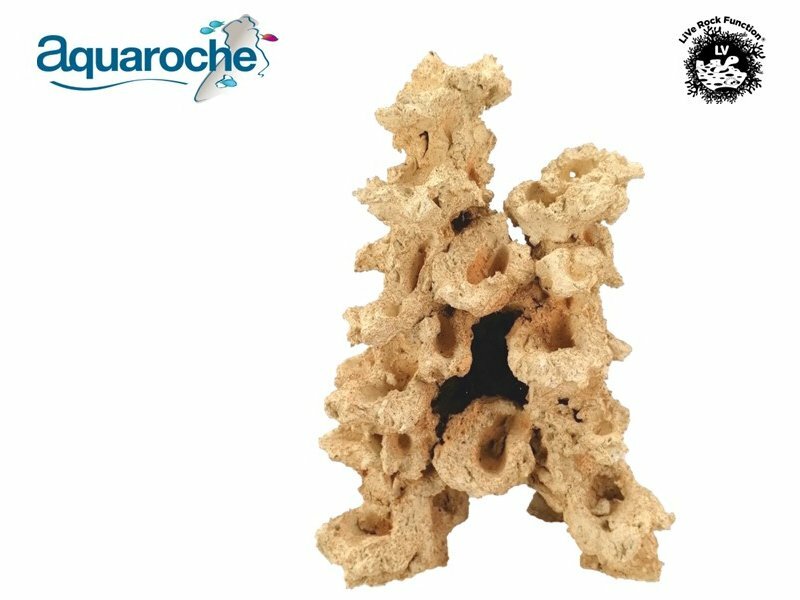 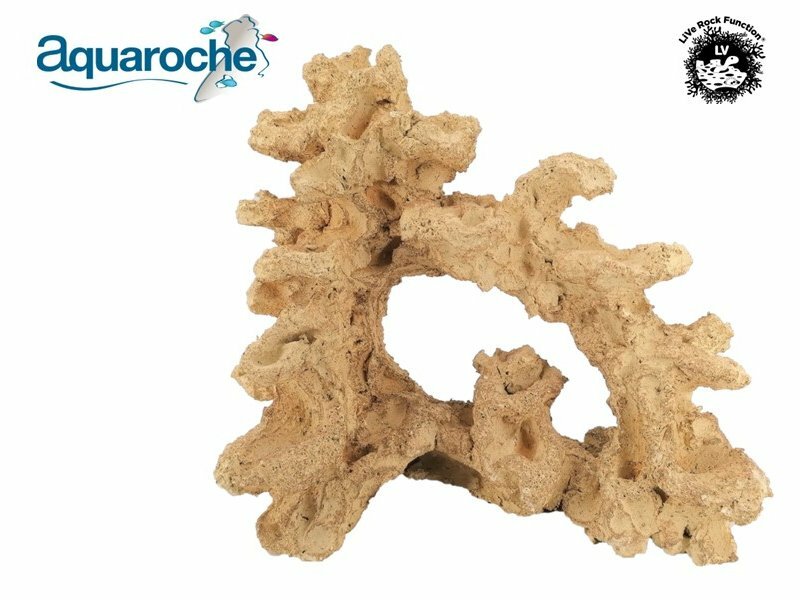 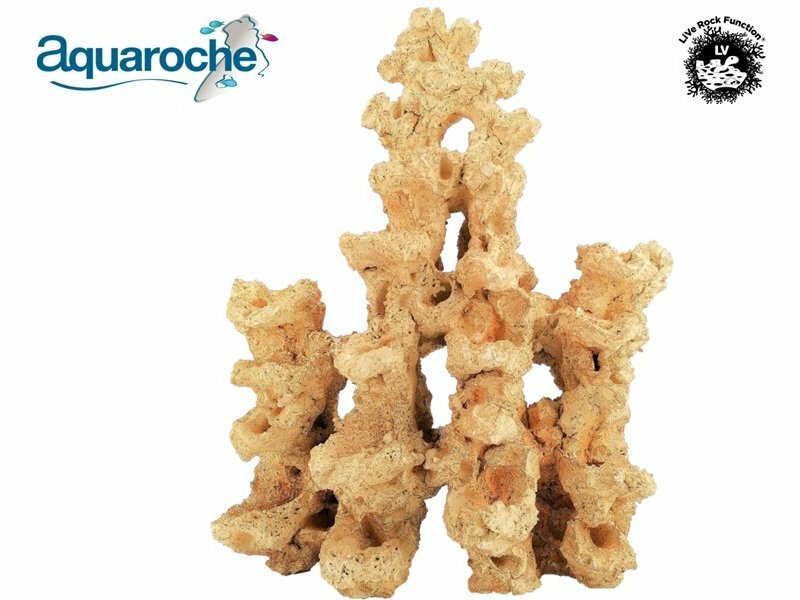 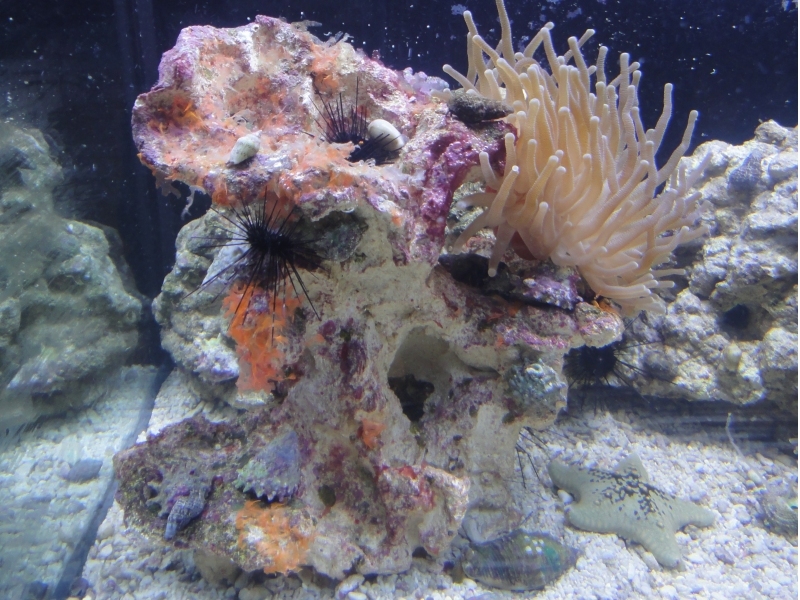 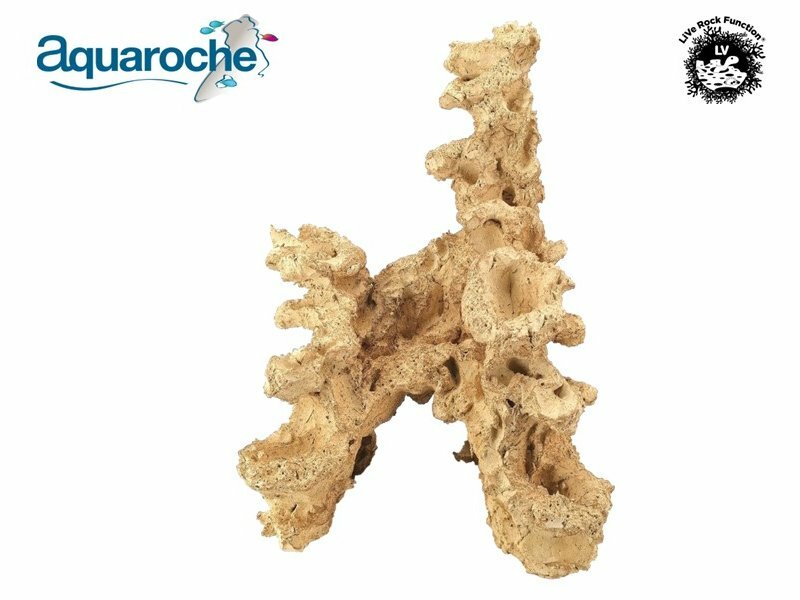 Live rock function - neutral - for fresh and marine water aquariums. 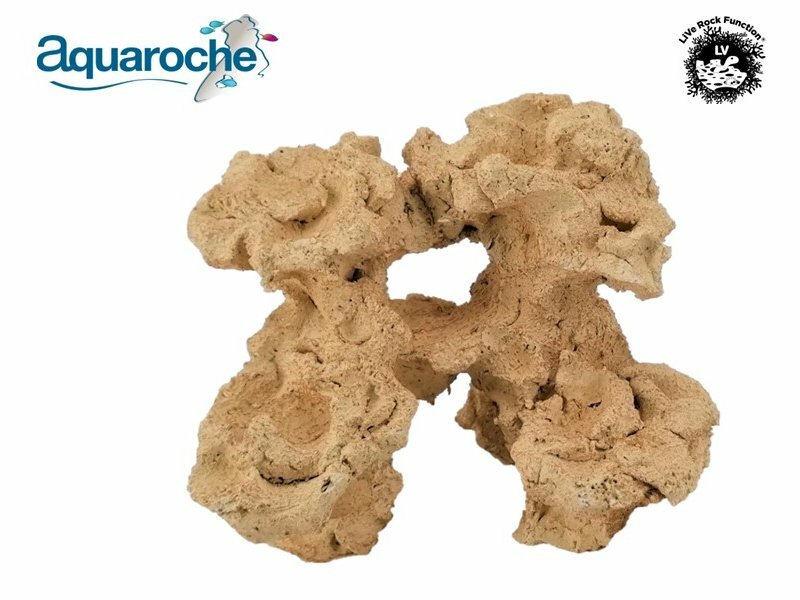 These rocks are hand made and each piece is unique. 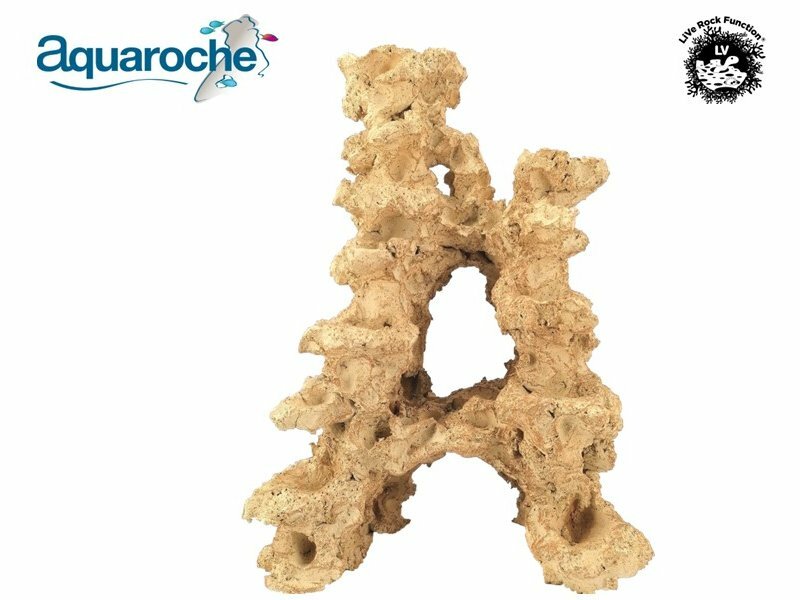 Structure with built in legdes for Aquaroche eco reef plates. 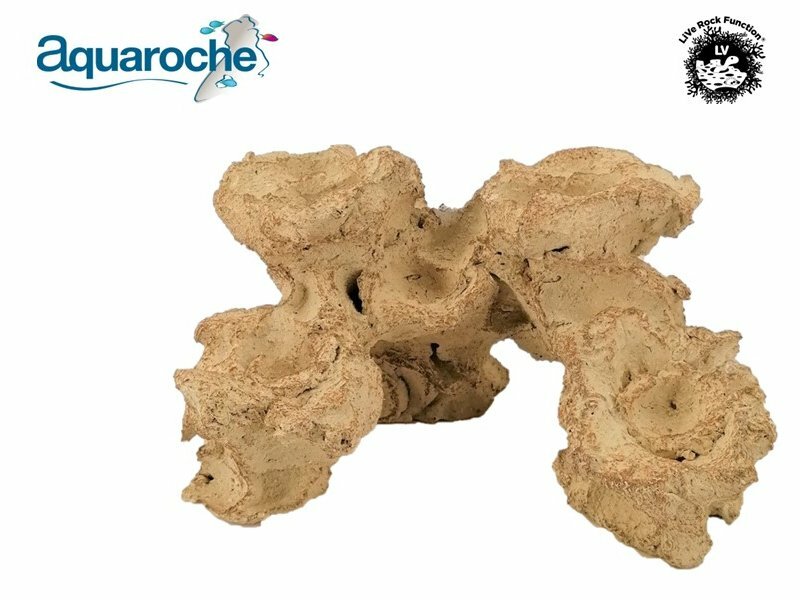 Live rock function - neutral - for fresh and marine aquariums. 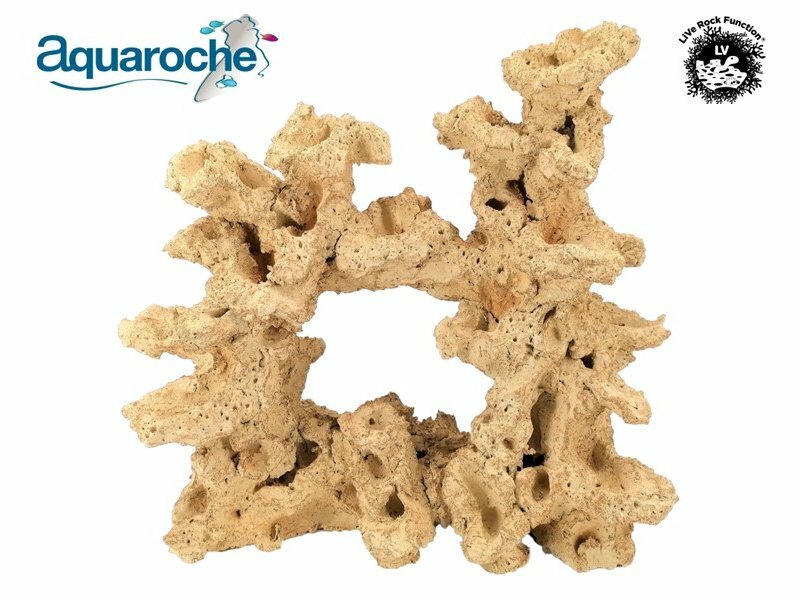 Can be used with a central tube or not.